Six primers for the amplification of three non-coding regions of chloroplast DNA via the polymerase chain reaction (PCR) have been designed. In order to find out whether these primers were universal, we used them in an attempt to amplify DNA from various plant species. The primers worked for most species tested including algae, bryophytes, pteridophytes, gymnosperms and angiosperms. 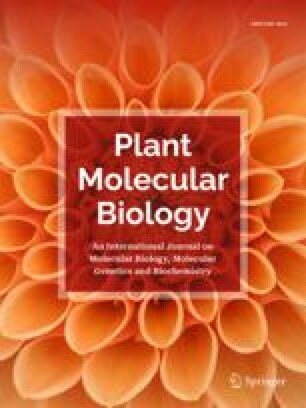 The fact that they amplify chloroplast DNA non-coding regions over a wide taxonomic range means that these primers may be used to study the population biology (in supplying markers) and evolution (inter- and probably intraspecific phylogenies) of plants.